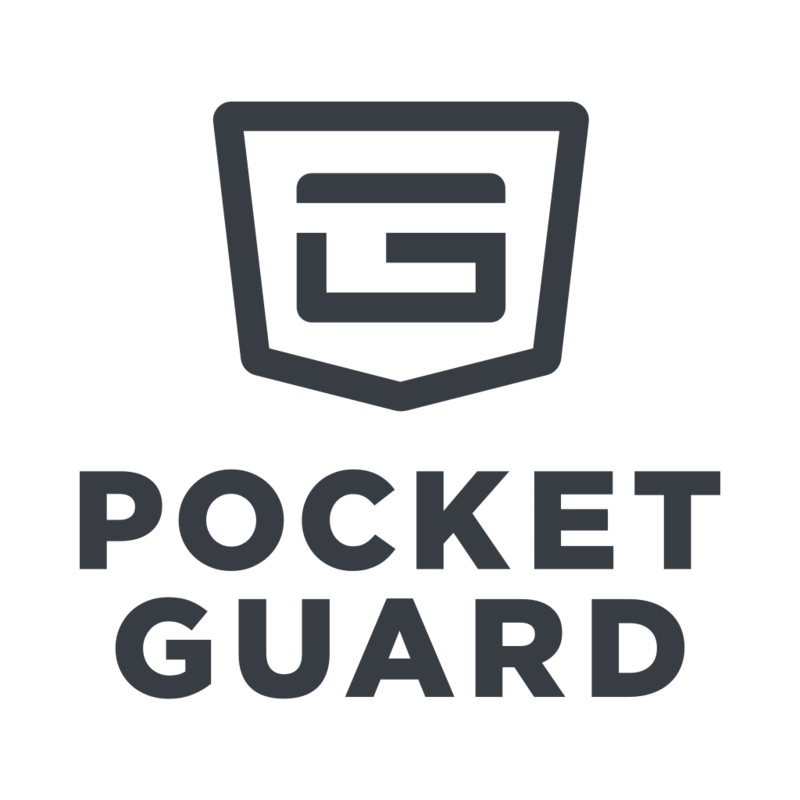 When your transactions are cleared, PocketGuard removes them from the app and pulls the cleared ones instead. If this hasn't happened, there might be an issue in the integration so please contact us at support@pocketguard.com and specify the name of the account and attach a screenshot of the transactions. By the way, as we replace pending transactions, your cleared transactions may have different merchant or category comparing to pending ones. Moreover, we do not allow editing pending transactions as there is no option to transfer merchants/categories from the deleted (pending) to the active transaction (cleared).